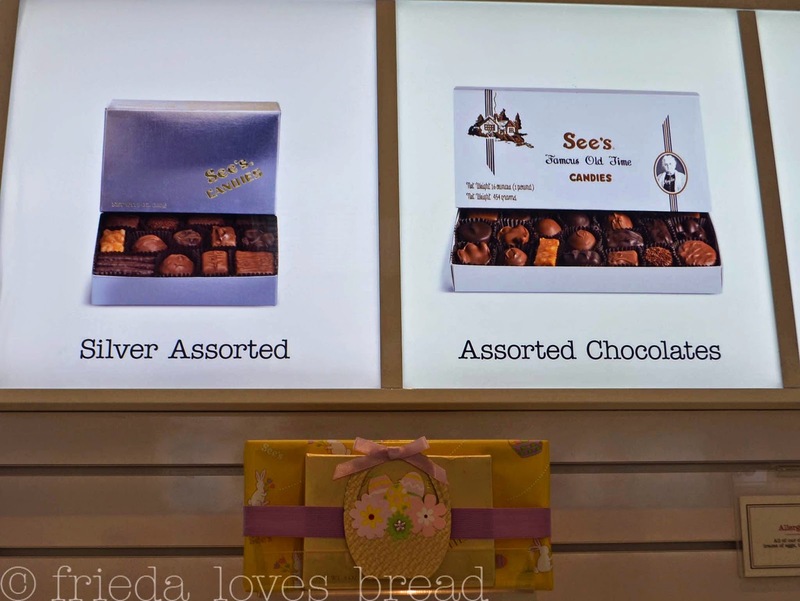 Frieda Loves Bread: See's Chocolates & Candies & A Giveaway! 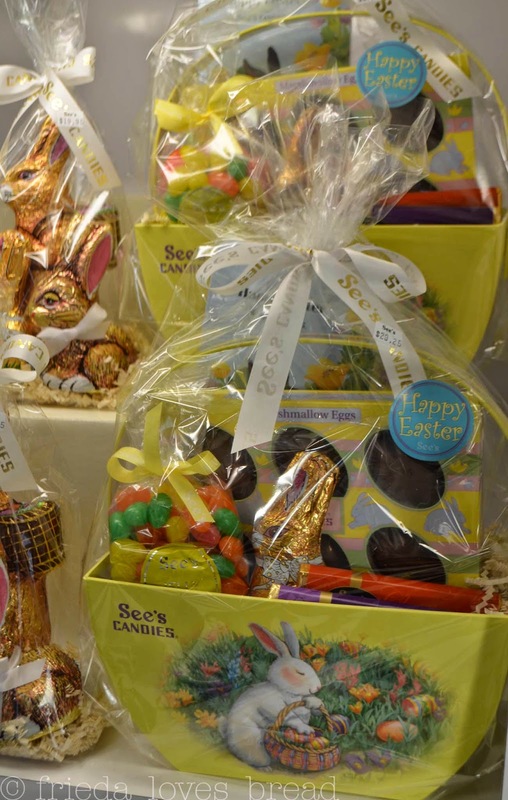 0 See's Chocolates & Candies & A Giveaway! 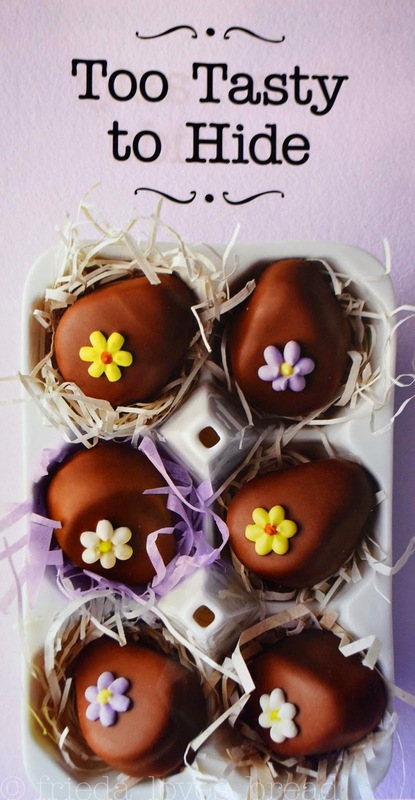 Do you love chocolate and sweets as much as I do? 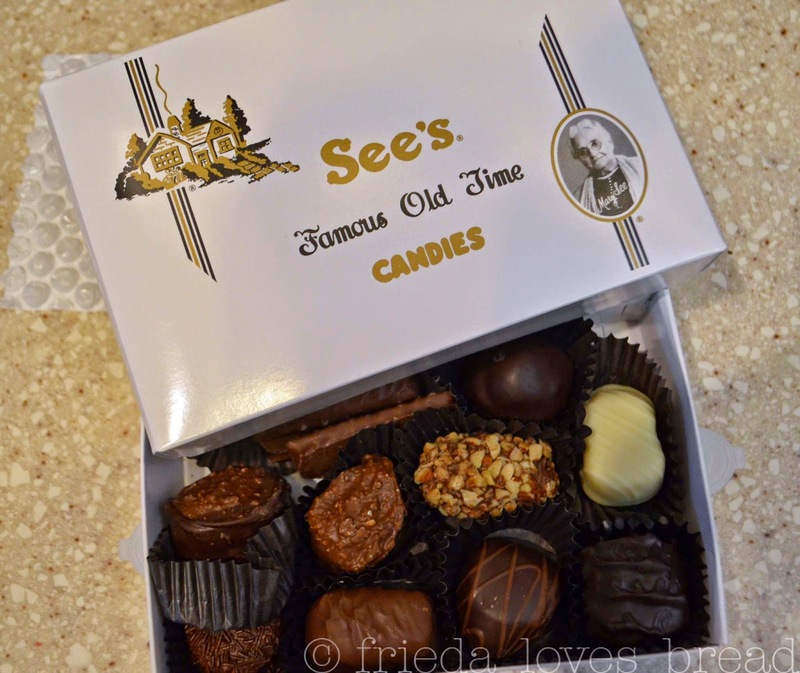 See's Candies have been around since 1921, using only the freshest ingredients in each recipe. 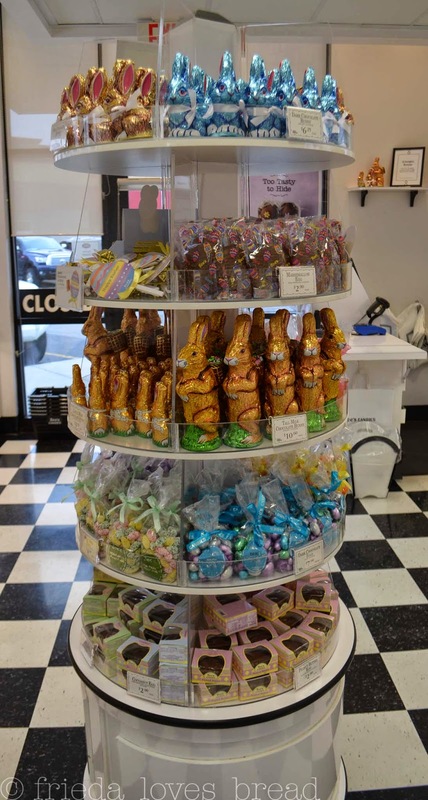 I walked into my local See's Chocolates & Candies store and this is what I found! 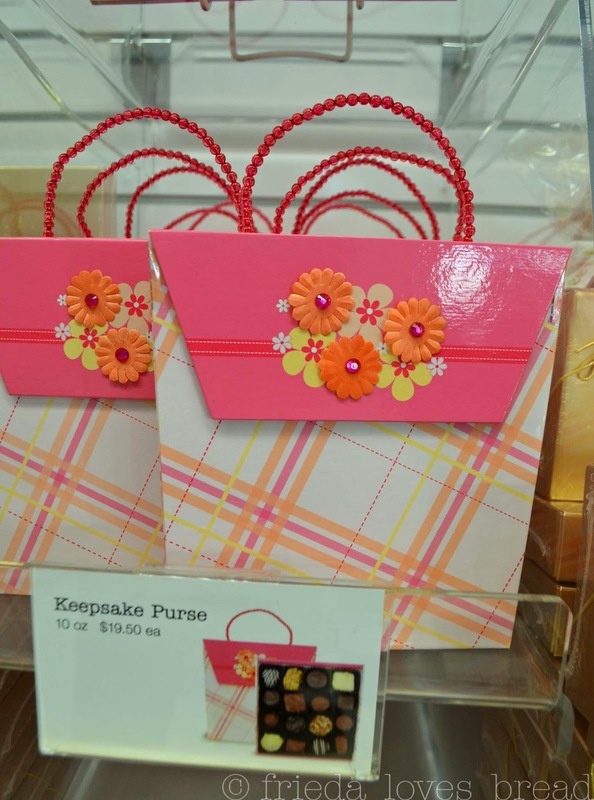 I LOVE these darling purse boxes! Perfect for a birthday! 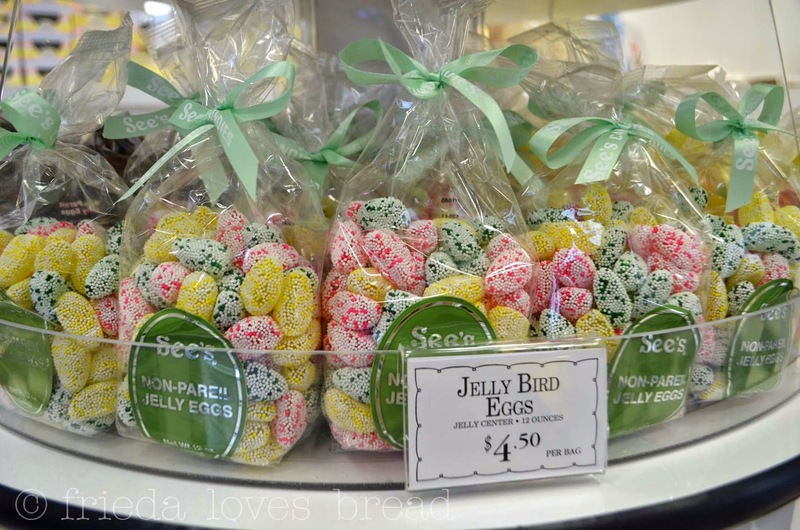 Who can resist these speckled jelly bird eggs? 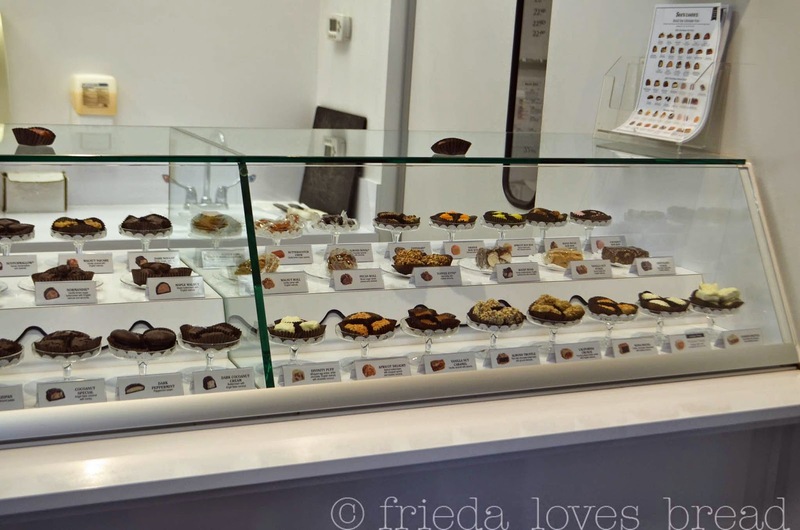 My favorite parts are when the See's hostess hands me a FREE sample chocolate and I get to choose my favorites from the display. Here's what came home with me. The Perfect Box. 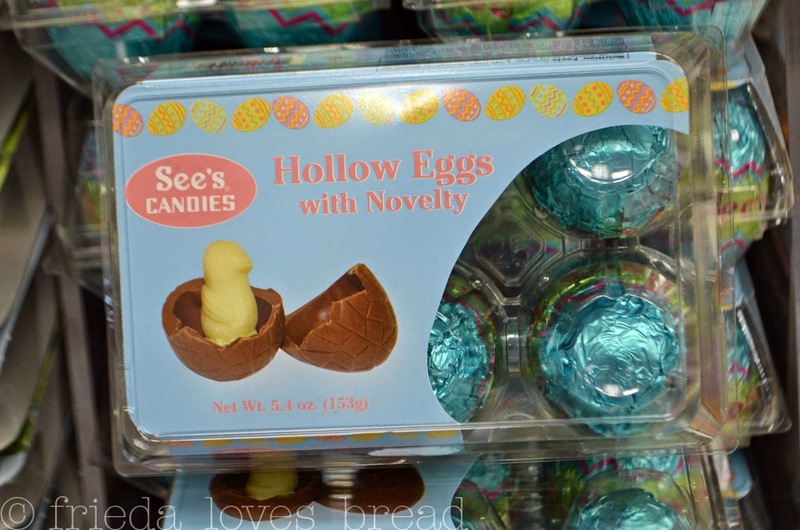 Want a bite? I'm sure you do! 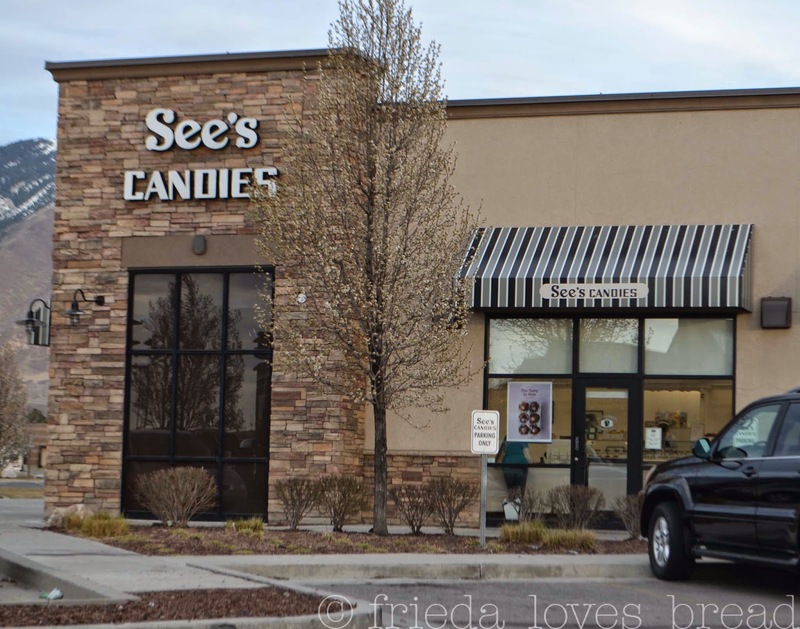 You can visit See's Candies locally or online and order whatever makes your mouth water. Shipping is only $5 and FREE if your order is over $60. Want another bite? 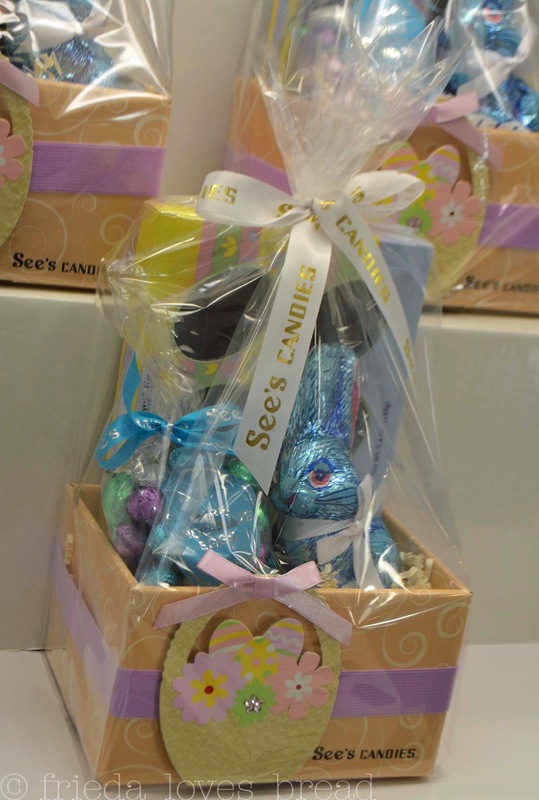 How about a $25 See's Gift Card giveaway? All you need to do is use the Rafflecopter below to enter. Hurry, it won't last long! Good luck!